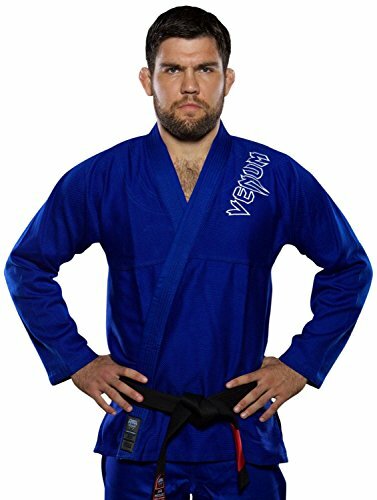 Venum is proud to introduce its new “Contender” BJJ range. 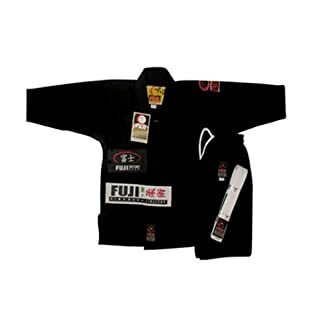 Designed in order to fully satisfy the aspiring and enthusiastic BJJ practitioners. Its minimal and sober styling illustrates its extra-lightweight. 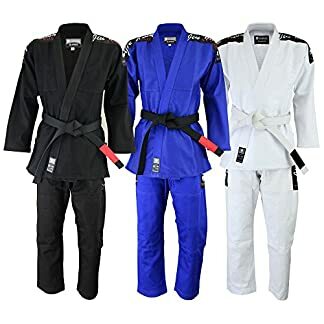 With its 350gsm (gram per sq meter) pearl weave fabric, the Venum “Contender” BJJ Gi is the lightest Venum Gi available. 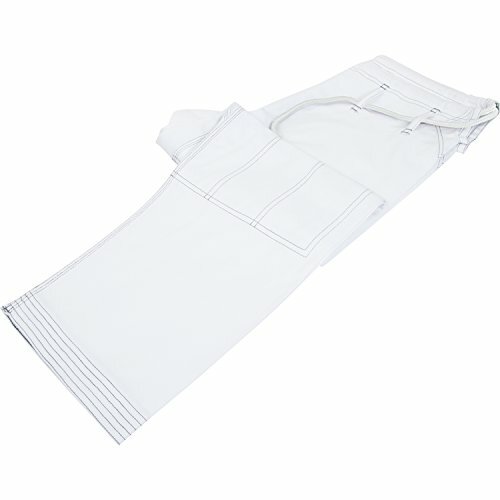 The pants are made from a 100% high quality cotton. 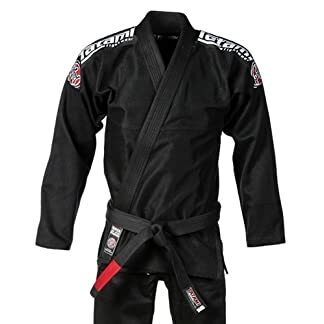 As light as a feather, the Venum “Contender” BJJ Gi will ensure you unrestricted range of moves. 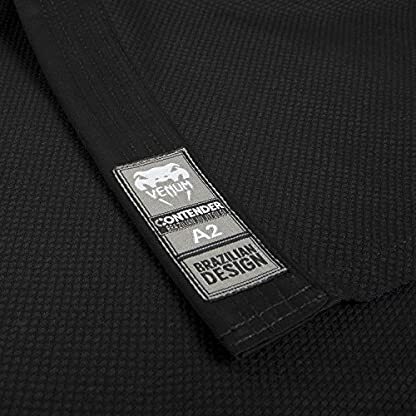 Lighter does not mean more brittle, the Venum “Contender” BJJ Gi is built with reinforced seams and panels. 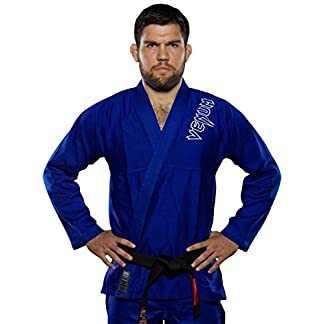 Benefiting from a preshrunk fabric, it will be the perfect companion of your rise.